Our story. Our services. Our friends. — Better Together Paper Co. 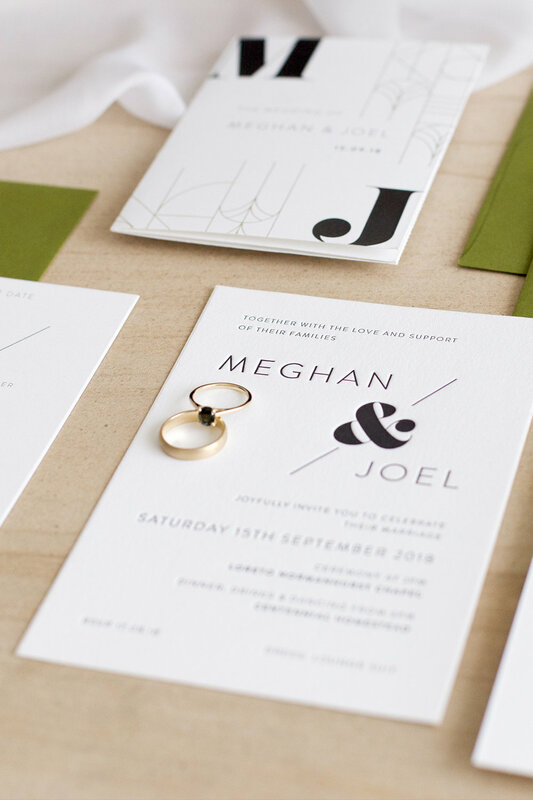 Better Together Paper Co. is a design studio and online stationery store that specialises in wedding stationery, hand-lettering and web design. In 2015, Nicole Wakeley brought her long standing obsession of paper and specialty printing to her home on the Central Coast. Since then, she has offered couples refined design mixed with fresh hand-lettering, illustration and super high quality paper and printing. Our main studio is based on the Central Coast, NSW Australia. Then for part of the year, we work from Manila, Philippines. Our printing, packing and shipping still takes place in NSW (thanks to our team at Terrace Press) and won’t affect our digital relationship or the quality of your project! 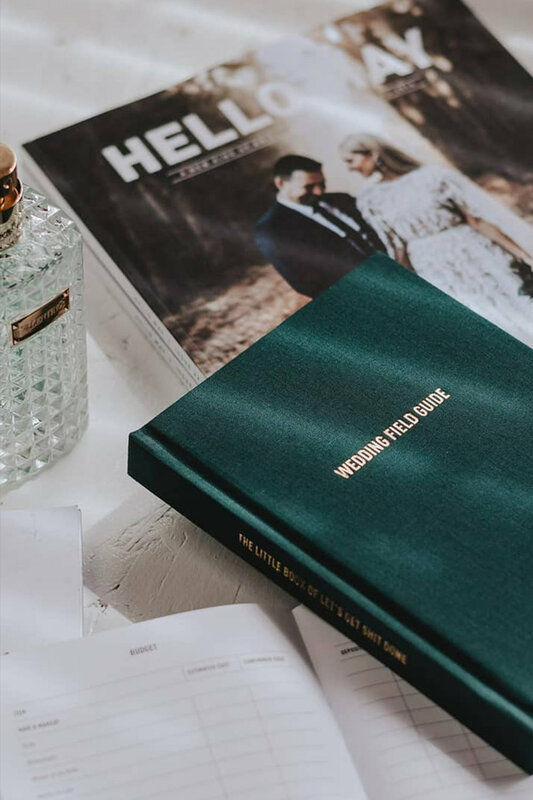 We started small, but are always thinking of new ways to grow and bring couples the best in stationery for their big day. We now offer collection suites, that you can personalise to reflect your style, or work with us to create a completely bespoke design (this is what we do best). We love love and are committed to producing high quality paper goods, with the friendliest service. After attending a calligraphy workshop run by Maybelle Imasa-Stukuls in 2013, Nicole’s love for nib and ink has grown into an obsessive passion. She loves to write and what, how and where she writes is basically unlimited. Need place cards or envelopes addressed for an event, big or small? Want some spot lettering for branding, packaging or social media content? Don’t worry fam, we got you. We are also excited to now offer web design and branding solutions for other small business’ in the wedding community. Specialising in Squarespace design (because it does everything you need it to and more) we can make sure your website is up to scratch and putting your best face forward – digitally speaking. We also take on a few logo and branding projects each year, which is exclusively offered to our lucky web design clients. This sister duo love drawing their inspiration from God's natural creation, and that's exactly how they like to keep their designs; natural, whimsical, untamed and unique. They specialise in weddings, events and photoshoots and are a small, personable team with big imaginations. Cakes by Issy make beautiful looking cakes that are also the tastiest in town. Issy is creative human at heart and loves to create something unique for each event and occasion. Kendell has the ability to capture beauty in all stages of life, whether it be the first precious days of a new life, marrying your one and only, through to a great-grandmother cradling her daughter’s daughter’s daughter. Lee is a Newcastle based freelance stylist. Inspired by her daughter Grace, Lee injects colour and fun into everything she styles. Her instagram is a colour-lovers dream. Better Together often partners with You Give Me Grace and her photographer, Jo Kim, because they are the best at what they do and are lovely people to boot! Where planning and styling come together in a unique collaboration. Their style team are industry experts, on the cusp of current trends and leading innovative creative design, ensuring they are dedicated to achieving nothing short of incredible every time. Terrace Press is a family owned Letterpress Printing Studio located in Sydney, Australia. Better Together loves collaborating with Terrace Press, and love the quality and service we get each and every time! An online platform that brings together a collection of unique Australian and New Zealand venues to hire for weddings. This magazine, online directory and blog is where you will find the best in the industry all in one place. Pick up one of their issues to be immersed in the most beautiful imagery or visit the online directory for carefully selected vendors. 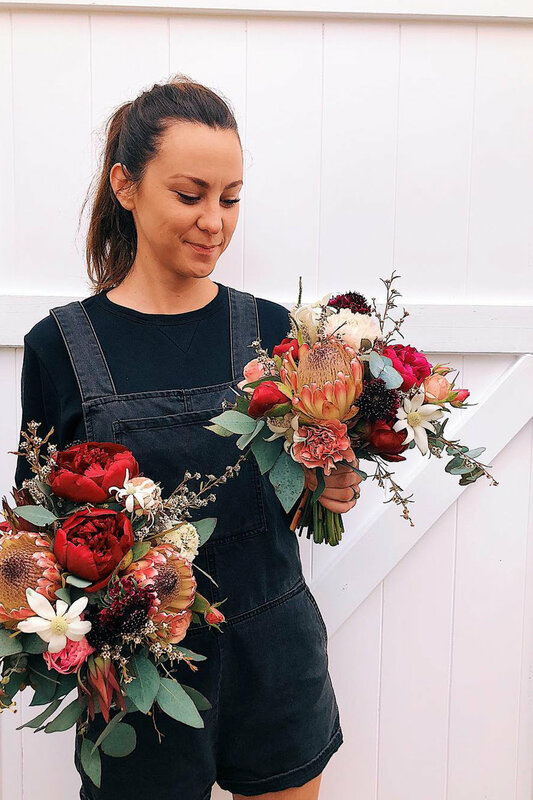 Emily’s floral arrangements are works of art, unlike anything else. Clients include Country Road, Westfield, Tommy Hilfiger and Dior. They provide flowers for weddings, events, photo shoots and editorials in NSW and Victoria. 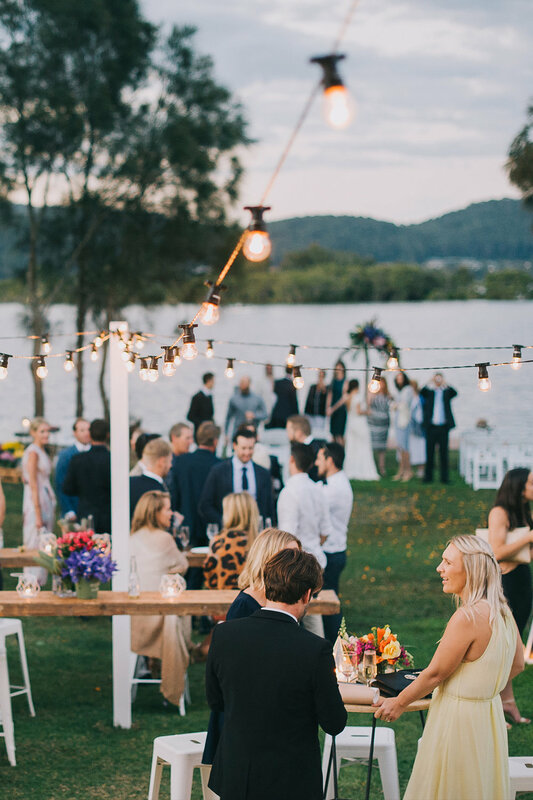 The perfect choice for those wanting something a little more special in their wedding venue, right here on the beautiful Central Coast. Every one of Meg's products are handmade right here in Australia with love. Options range from a pair of everyday earrings through to your dream engagement ring. Her desire is to reveal the true identity of humanity. She is a lifestyle photographer who captures her passion for people through story-telling.